Alternative dispute resolution (ADR) can be a good option for divorcing couples who are able to resolve their issues amicably. ADR allows couples to forego the traditional divorce litigation process, which can be long, costly, and emotionally draining. Spouses who choose alternatives to litigation agree to work together to come to a reasonable settlement that will hopefully satisfy both sides. If you are facing a divorce and considering options to settle the proceeding outside the courtroom, it is important to speak with an experienced family law attorney. For over 35 years, the award-winning attorneys at Mevorah Law Offices LLC have helped clients develop creative and practical solutions for all types of divorce and family law issues in Illinois. We have been highly recognized by our peers not only for our experience, but for our unwavering commitment to protecting the interests of our clients. Our attorneys understand the emotional and financial toll a divorce can take on families, and for those who prefer to avoid a protracted court battle, we thoroughly explain your options for alternative dispute resolution and provide skilled guidance on the best type of ADR to fit your needs. Negotiation: This the most preferred type of ADR involving negotiation between the two parties and their legal counsels. Our attorneys are highly skilled negotiators and we have been able to help couples reach amicable settlements even in some of the most challenging cases. Negotiation is typically the first alternative to litigation, and if unsuccessful, the parties have the option to move on to another type of ADR. Mediation: Divorce mediation involves a third party mediator that facilitates a discussion between the two sides designed to move them toward a resolution. The mediator does not have the power to make decisions on behalf of either party or give legal advice, only to assist the parties in arriving at their own solution. Collaborative Law: During a collaborative divorce, both parties and their attorneys agree to work through their issues without going to court. 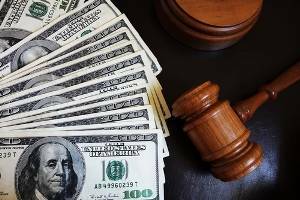 All parties have incentive to reach a settlement because if no settlement is reached and/or one of the parties decides to pursue litigation, both attorneys must withdraw from the case. Arbitration: In binding arbitration, an arbitrator is selected ahead of time and agreed upon by both parties to handle the dispute. After each side presents their case, the arbitrator makes a binding decision that is sent to the court for approval. 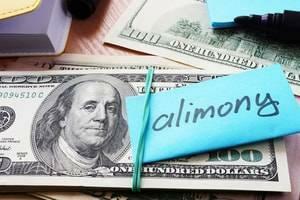 Alternative dispute resolution can be highly beneficial for spouses that want to part ways on good terms and at minimal cost. 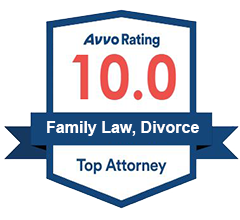 ADR can also be a great method for handling child support, child custody, visitation and other family law matters. Although there is no litigation involved, it is still important to be represented by skilled legal counsel. Mevorah Law Offices LLC can help you decide if ADR might work for your case and if so, which type of dispute resolution is right for you. 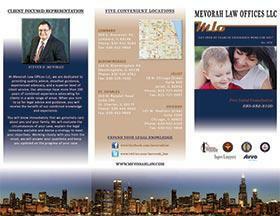 Contact us today at 630-932-9100630-932-9100 for a free consultation with one of our attorneys. We have 5 convenient locations to serve you including Lombard, Bloomingdale, Joliet, St. Charles and Chicago.